Traveling and exercising seem to be going more hand-in-hand these days, as our social media feeds are buzzing with typical pictures of “CrossFitters” taking time out of their travel plans to visit different “Boxes” around the world. It’s a growing community of like-minded people who share a passion for bettering themselves via the mind and body, while also traveling to exotic places in the process. I first met Frank M. Rodriguez while working for a theme park in Miami, Florida called Parrot Jungle. I was coming in to be a Human Resources Assistant, and Frank worked training and taking care of the animals to perform in their “magic shows.” His infectious laugh and general openness towards others was evident immediately, and he definitely put on a good show performing those parrot tricks in front of hundreds of people. I instantly connected with Frank as in our first conversation we spoke about music and our favorite bands. It was obvious he was going to be one of my friends from that moment I decided. What I didn’t know at the time, was that Frank’s talents as a singer/songwriter would years later become one of my favorite “singer/songwriters.” It’s an interesting thing to actually know somebody who’s songs I admire. 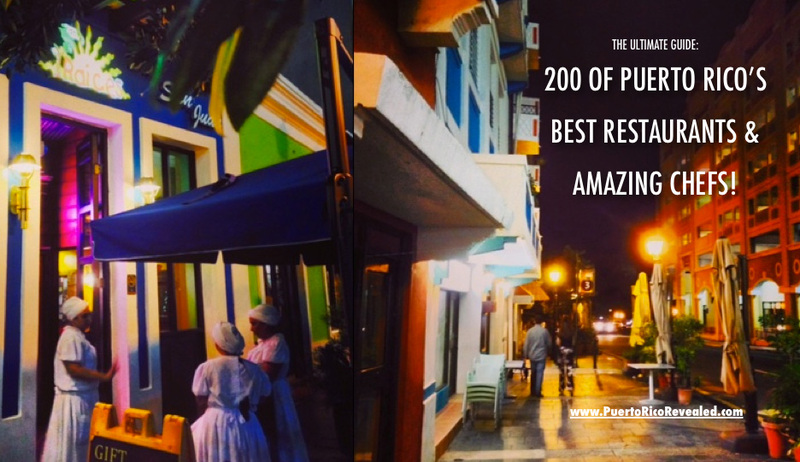 Dining in Puerto Rico is one of the best foodie adventures a traveler can ever take. There are countless opportunities on the island to try exotic plates that leave you wanting more. We’ve written a guide list of “Best Restaurants in Puerto Rico” in the restaurant industry that covers the entire island. 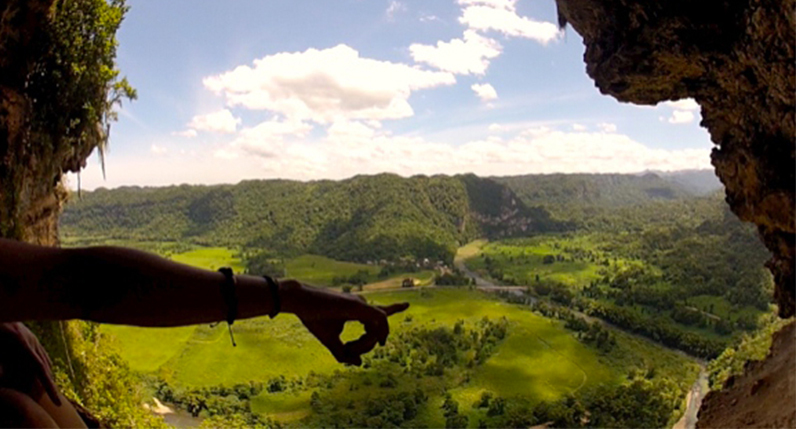 Our interactive travel guide book strongly suggests to get “outside your comfort zone” and explore regions of Puerto Rico that will delight your senses. 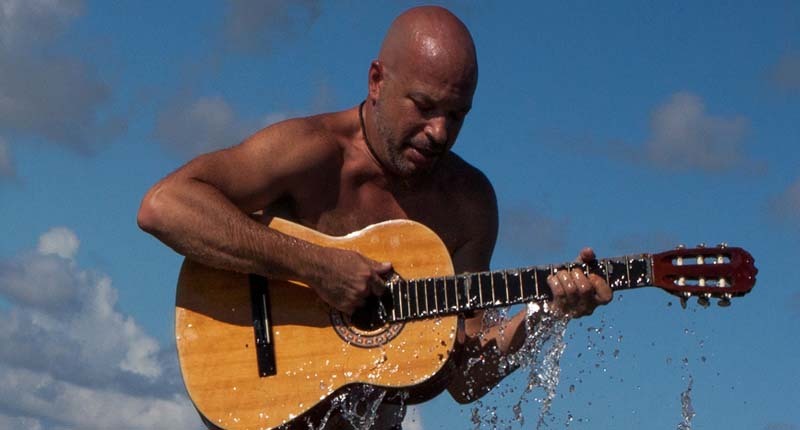 There is a great up & coming website called Salsa & Flavors where I helped write the biographies of some of the best chefs, pastry chefs, and mixologists in all of Puerto Rico. Check out the bios of the best chefs here! You can also get some delicious and top secret Puerto Rico culinary recipes at this fantastic website! 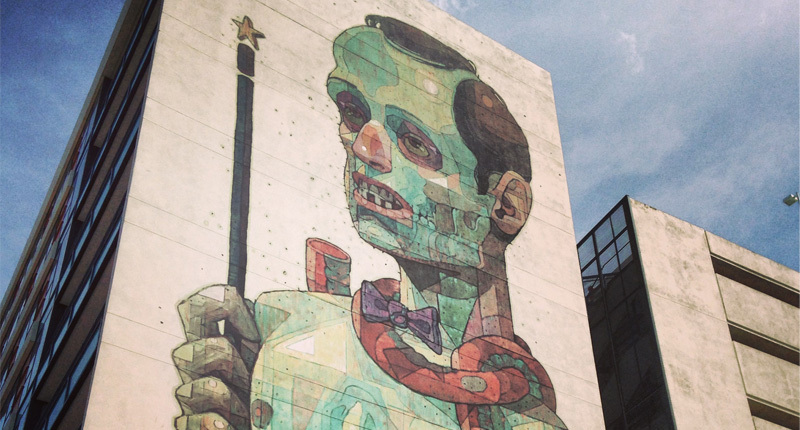 One of the first things I noticed when I moved to Puerto Rico which caught my immediate attention was the neighborhood called Santurce in the Metro Area. 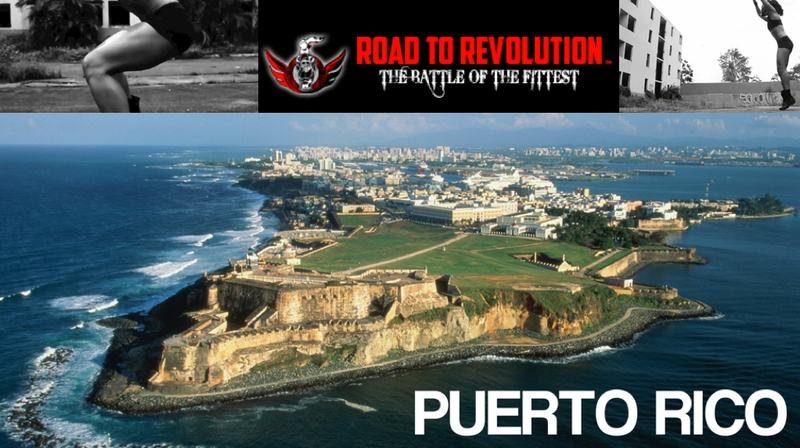 It caught my attention because it was not the “glitzy” or “glamorous” tourist traps you see in Old San Juan, Condado, and Isla Verde. I first sensed and thought that this is where the “real Puerto Ricans” were. 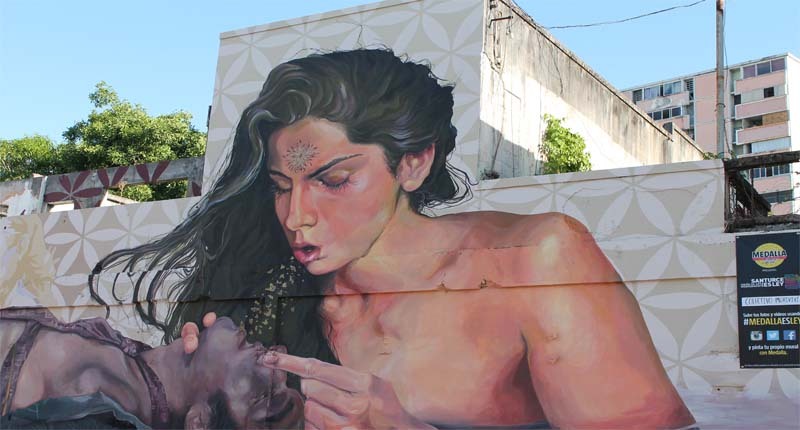 Back in 2010, you could sense and feel the energy that the Santurce neighborhood had early artistic seeds with some of the amazing public displays of art you saw here and there in between dilapidated buildings and the “downtrodden” neighborhood. To the casual traveler our tourist like myself, that could easily give a bad first impression. 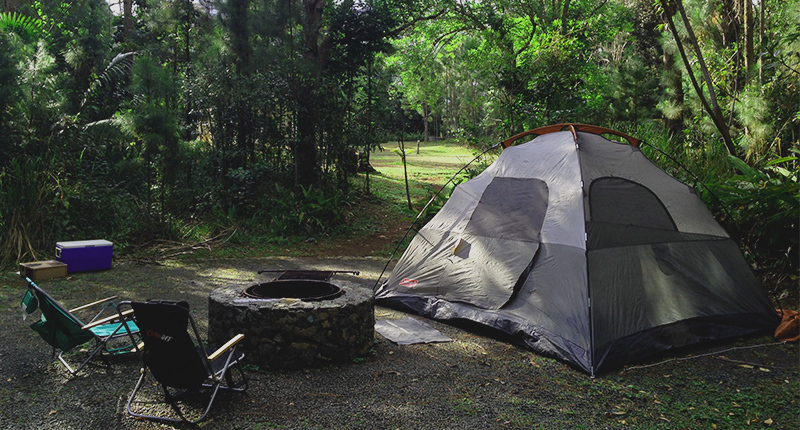 Camping in Puerto Rico is a wondrous experience and there’s no other place in the world quite like camping in sandy beaches, tropical forests, mountain lakesides, underground rivers, and even some caves in this awesome island. You will need to have a car for sure to get to these places. We love camping and it is part of our lives and lifestyle. Since I moved to Puerto Rico it was pretty hard getting all of the necessary information in one place, so we hope this section of camping helps you plan your logistics if you plan on camping in the enchanted island. 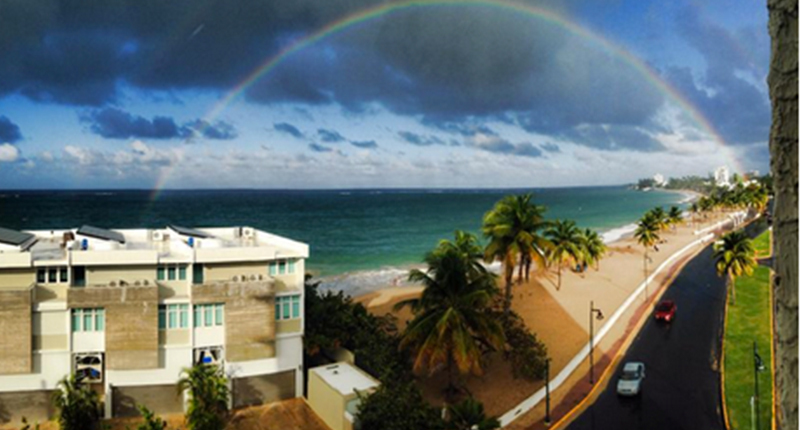 Who Else Wants Views Of Ocean Park, Puerto Rico? Along the north shore of this tropical paradise there are a ton of options of beautiful gems to check out. You can go dizzy with what to choose to do if you only have 1 day in the region. The north shore sights are plenty and stores within it many treasures to check out. It is a wild and rugged landscape with gorgeous ocean views with a mixture of the mountainous karst country. It’s a combination of an urban setting (not as crowded as the Metro Area), but with the right touch of nature. For the purposes of our Puerto Rico Adventures Revealed book, the north shore consists from the regions of Arecibo/Utuado and along the coasts of Dorado and finally ending in the Bayamon/Guaynabo region. What is it within our hearts that makes us want to travel, explore, and see beyond what we can wildly imagine? What makes you want to come here? What makes you read the next sentence? Your next thought. What is our experience? What do we all have in common? Life. Experiences. Love. 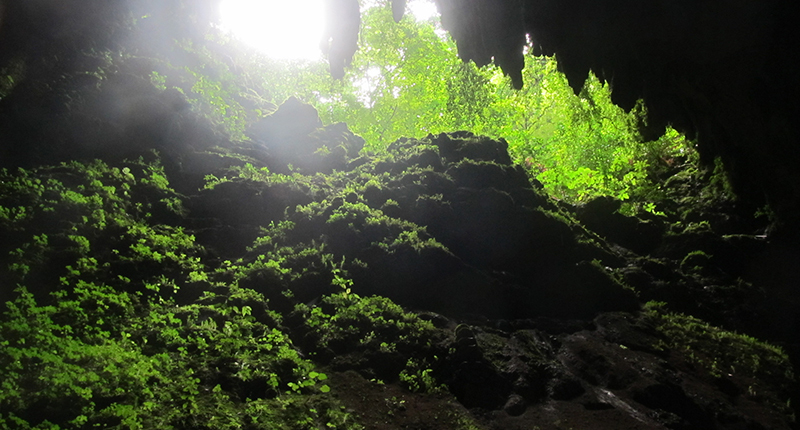 Which is why, without a doubt, come to Cueva Ventana and change your channel to the “Window Cave” or “Eye of the Island.” Of all the caves in Puerto Rico, this is one of the prettiest (although sometimes crowded). You’re heading towards the northwest corner of Puerto Rico, driving west on PR-22 towards Arecibo/Utuado and taking PR 10-down south about 10 minutes till you see a Texaco gas station on your left. You’ll see the signs you can’t miss it. Park at the gas station and grab your gear for the 25 minute hike.